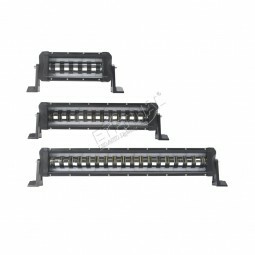 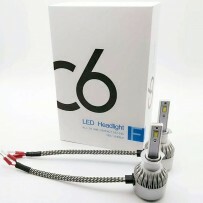 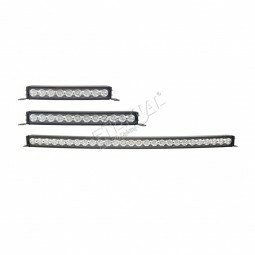 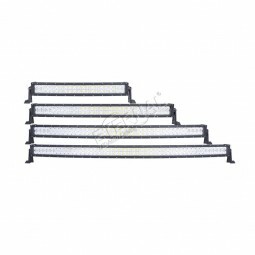 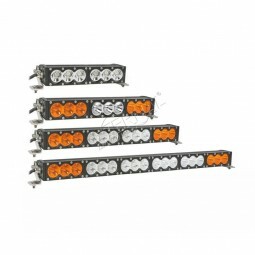 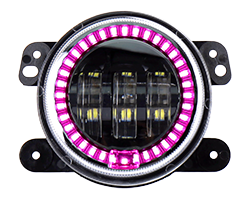 LED LIGHT BARS-Guangzhou Eternal Lighting Co., Ltd.
high power CREE 3W,5W,10W single row, dual row,triple row light bars,widely use for offroad,4x4, trucks trailer, heavy duty equipment. 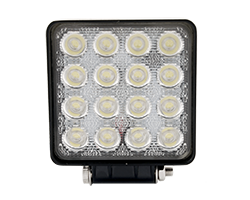 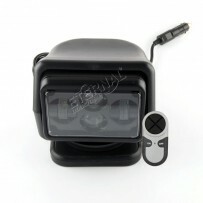 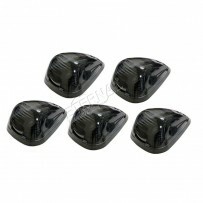 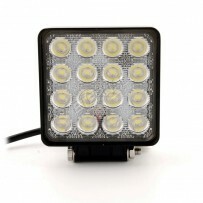 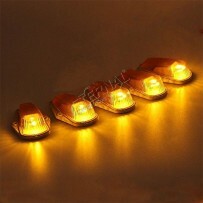 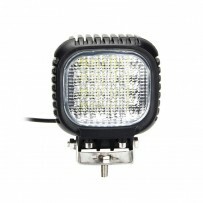 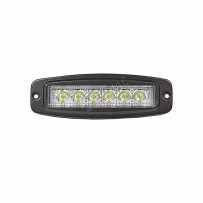 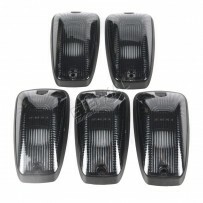 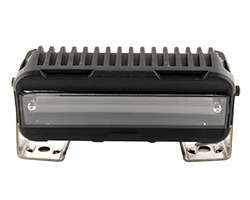 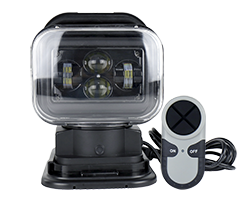 30W-210W single row 5W CREE slim led light bar widely use for offroad motorcycle 4x4 equipment,outdoor equipments,agriculture truck,trailer,machinery. 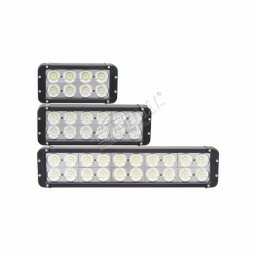 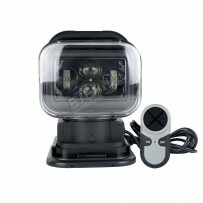 8.5inch 30W-52inch 240W single 5W CREE chips driving beam high power light bar widely use for offroad motorcycle 4x4 equipment,agriculture truck,trailer,forestry machinery. 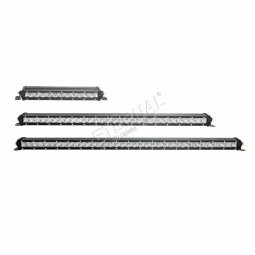 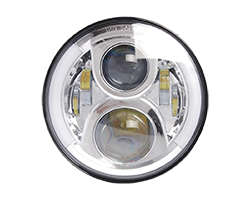 13inch 72W-51inch 300W dual row 3W Epistar or CREE,2D 3D 4D 5D lens high power light bar in different size widely use for offroad motorcycle 4x4 equipment,agriculture truck,trailer,forestry machinery. 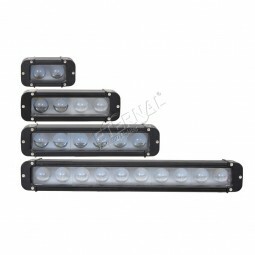 4.6inch 40W-20.5inch 240W dual row CREE 10W high power light bar in different size widely use for offroad motorcycle 4x4 equipment,agriculture truck,trailer,forestry machinery. 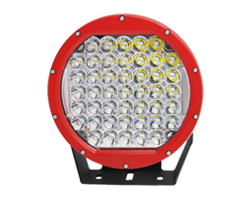 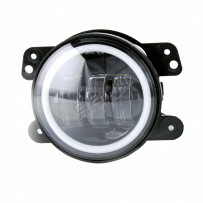 18inch 90W-50inch 270W single row curved CREE 10W high power light bar widely use for offroad motorcycle 4x4 equipment,ATV UTV SUV. 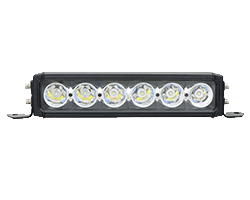 5inch 20W-49inch 300W single row 2D CREE 10W high power light bar in different size widely use for offroad motorcycle 4x4 equipment,agriculture truck,trailer,forestry machinery. 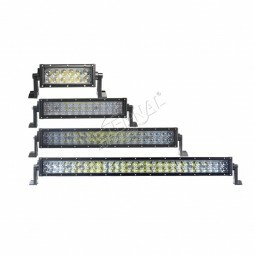 7inch 36W-51inch 300W 4D,5D dual row 3W CREE high power light bar in different size widely use for offroad motorcycle 4x4 equipment,agriculture truck,trailer,forestry machinery. 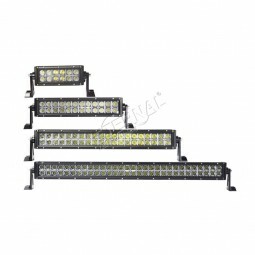 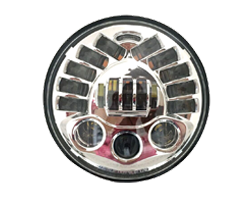 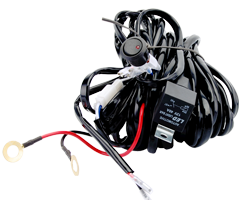 7inch 36W-51inch 300W dual row 3W Epistar or CREE high power light bar in different size widely use for offroad motorcycle 4x4 equipment,agriculture truck,trailer,forestry machinery. 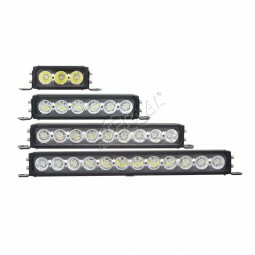 5inch 20W-49inch 300W single row 4D CREE 10W high power light bar in different size widely use for offroad motorcycle 4x4 equipment,agriculture truck,trailer,forestry machinery. 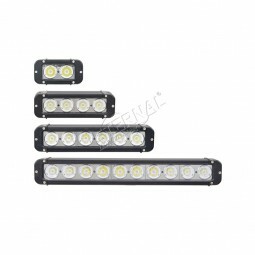 6.5inch 30W-50inch 270W single row CREE 10W high power light bar in different size widely use for offroad motorcycle 4x4 equipment,agriculture truck,trailer,forestry machinery.